Studies show that our productivity at work is linked to our physical state. Adding regular exercise into your routine has many personal, as well as professional benefits. Working out boosts brain function, improves sleep, reduces stress, and enhances creative energy. With health and wellness on the rise right now, more and more professionals are realizing this and hitting the gym to reap the physical and mental benefits. 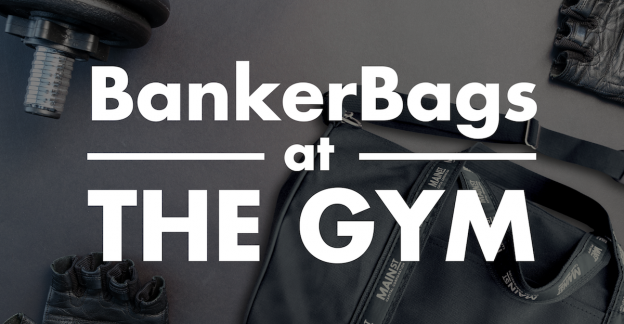 BankerBags is the perfect solution to carrying workout gear to-and-from your office. 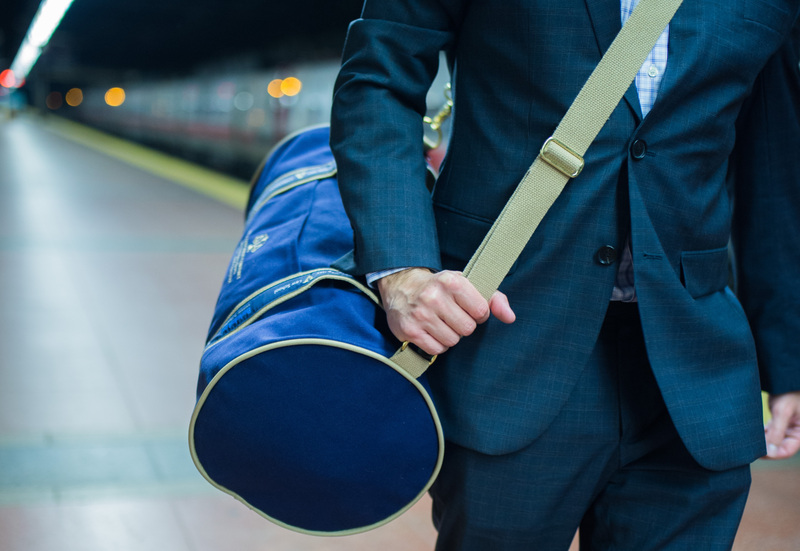 Whether you like the feel of a cross-body with a duffel, the over-the-shoulder with a tote or the comfort of a backpack (which, also works as a tote! ), any of these styles will work to get you and your belongings to the gym. 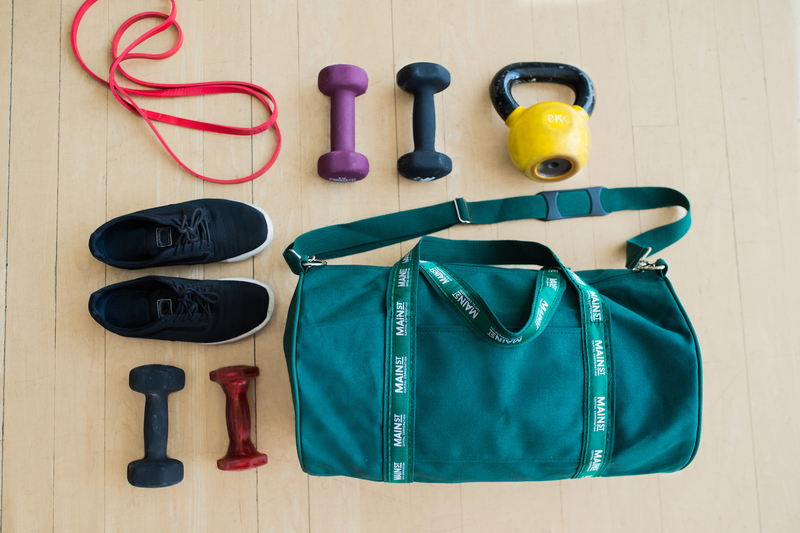 Classically styled and tougher than your workout, these bags will make a strong, positive statement about your brand for years and years to come. Happy Holidays from Banker Bags!